THE NDT EQUIPMENT SUPPLY SPECIALISTS, WHERE CUSTOMER IS “KING”! ZETEC MIZ-21 Product Launch !!! Are You Serious About Radiation Safety? 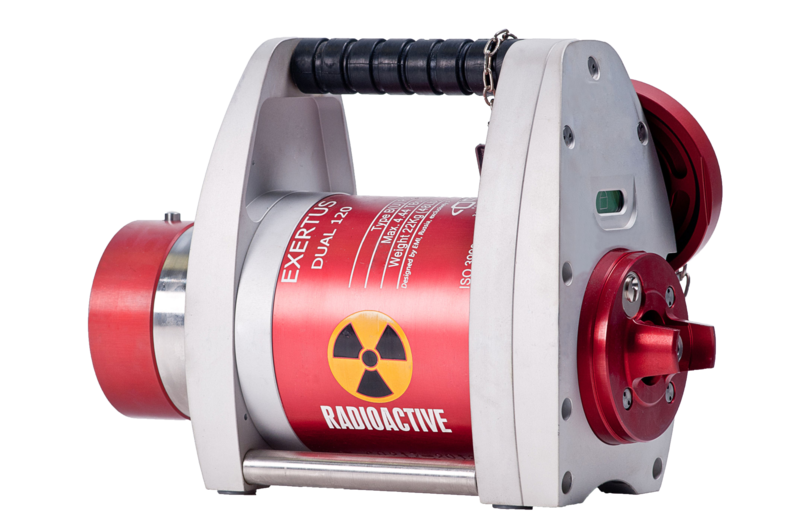 Find Out More About The Tracerco PED+ Radiation Survey Meter! TELEDYNE ICM – SUCCESS STORY!!! Zetec Webinar – Eddy Current Tube Inspection – A one-hour webinar on improving heat exchanger inspection analysis!!! 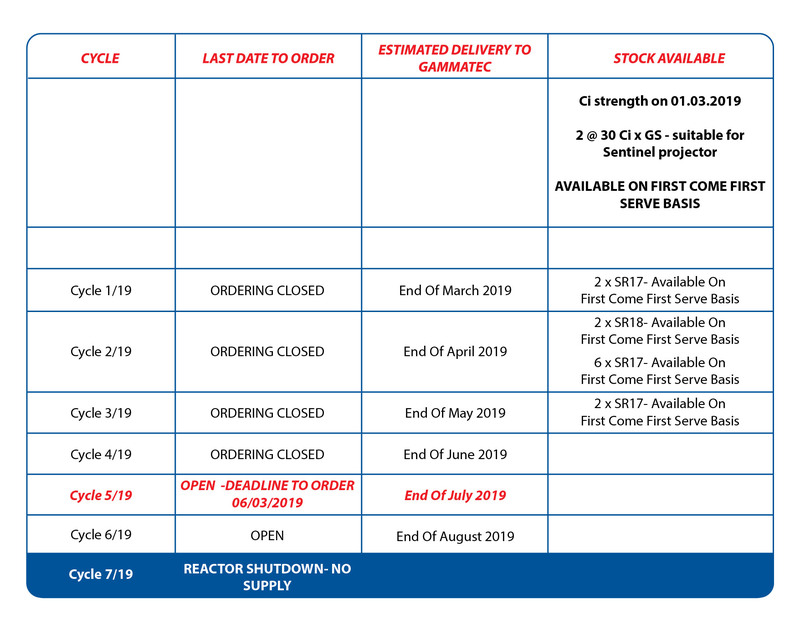 Gammatec NDT Supplies SOC Ltd | Copyright 1982 - Present Date.